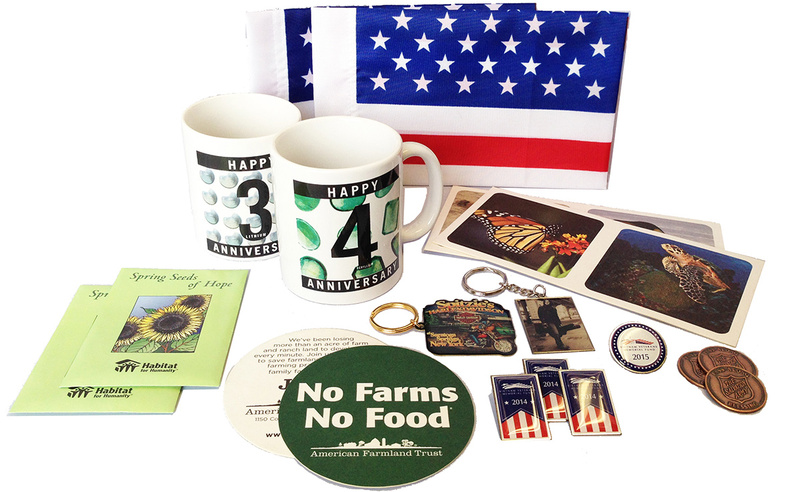 Looking for a USA Made and/or Union Shop product for your upcoming direct marketing campaign? Capital Design partners with many promotional product suppliers around the USA manufacturing quality products customized to fit all your needs. Contact us today for more information!